Together, with our partners, we are responsible for developing a statewide plan that outlines the goals and objectives to improve the lives of people with disabilities in Michigan. The Michigan SILC works in partnership with Michigan Rehabilitation Services (MRS), Bureau of Services to Blind Persons (BSBP), Disability Network/Michigan, Michigan's statewide network of Centers for Independent Living (CILs) and other partner organizations to prepare the State Plan for Independent Living. Promotes the independent living philosophy. Works to expand independent living services into unserved and underserved areas. Determines if available services meet the independent living needs of Michigan individuals with disabilities. The Statewide Independent Living Council (SILC) has an important responsibility to develop the State Plan for Independent Living (SPIL). The SPIL establishes a blueprint for present and future independent living programs and services in Michigan. Input from people with disabilities is vital for the development of the SPIL. Public comment at SILC meetings and at public hearings helps shape the independent living service delivery system. 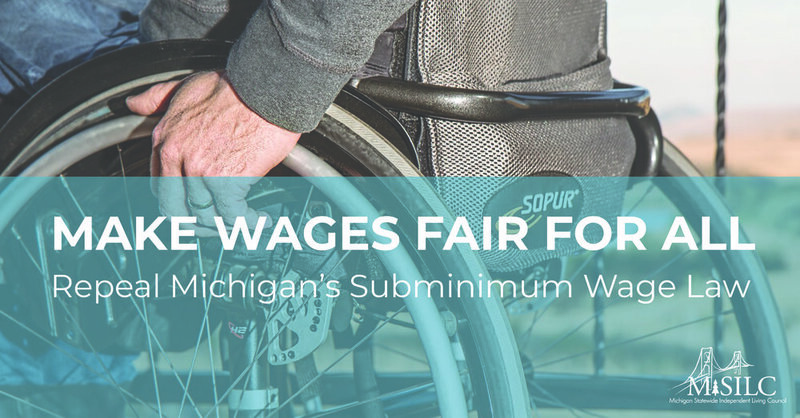 The SILC welcomes consumers' comments, questions and concerns, as it consistently works to improve independent living services in Michigan. The SILC Council meets four times a year at an accessible location; each of these meetings are open to the public.